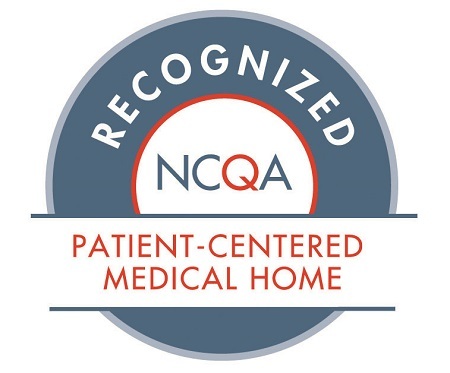 Your Patient Centered Medical Home! 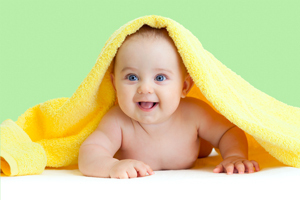 Sign Up for a Complimentary Class today! Click Here for more Information About the Patient Portal! in a Fun, Informative, and Interactive Way!